Cahal Pech "Place of Ticks" is located in San Ignacio Town in the Cayo District, on an imposing hill that overlooks the twin towns of San Ignacio/Santa Elena. 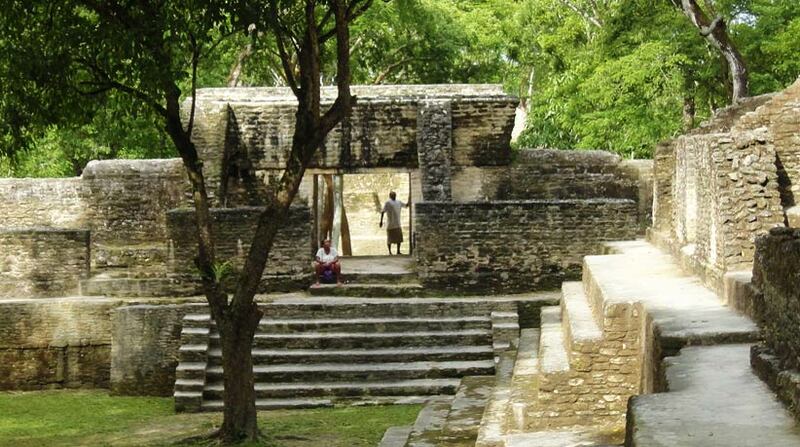 The entrance features a small museum filled with information about ancient Maya History. Cahal Pech is in walking distance from Downtown San Ignacio and 100 meters from a nearby hotel. Hidden by the tall trees in the Rainforest, Cahal Pech Archaeological site offers a Magnificent view of nature, wildlife and history. Visiting this Mayan Archaeological Site will provide you with the most thrilling experience. Travel with your friends, family or solo, and enjoy ancient history. This tour is about half a day. Bring along camera, water, mosquito repellent, sunblock, ect. 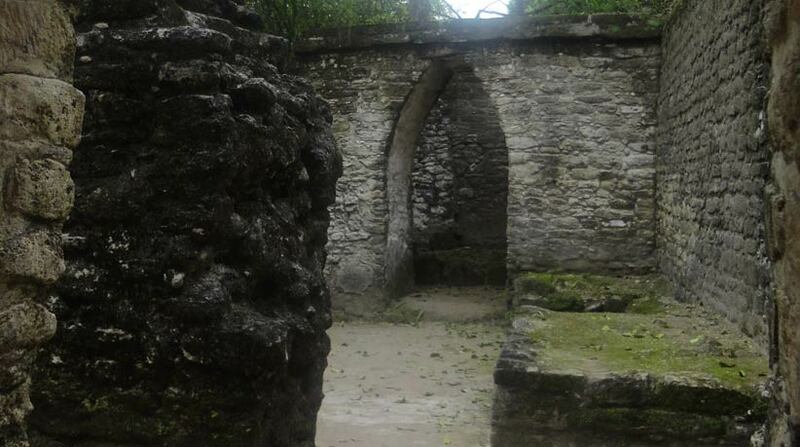 For a Full Day: Cahal Pech Ruins Tour is usually combined with Barton Creek Cave Tour or Xunantunich Mayan Ruins Tour. Tour include Transportation, Guide, Entrance Fee, Bottle Water, Soda, Tours Equipment. 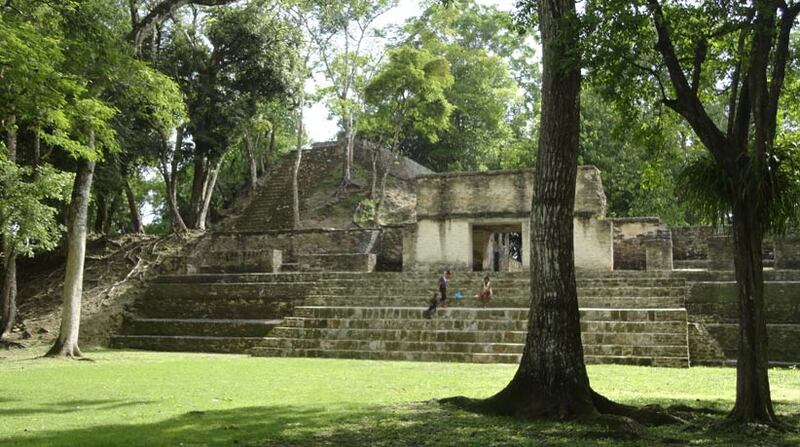 Sign Up For Cahal Pech Mayan Ruins Tour!